Honda Marine, a division of American Honda Motor Co., Inc., and H2O Sports Manufacturing, LLC have announced a new agreement to revive the iconic Trophy boat brand to be powered exclusively by Honda Marine engines. Honda Marine is a marketer of a complete range of outboard marine four-stroke engines. H2O Sports Manufacturing is a boat builder of high-quality Clearwater Sport Fishing Boats, Cape Craft Sport Fishing Boats and Outcast Skiffs. According to the terms of the new agreement, H2O Sports Manufacturing will produce a full new lineup of Trophy skiffs to be powered by Honda Marine engines. 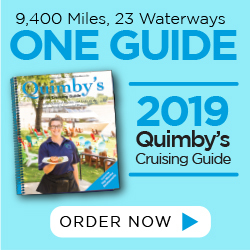 The all-new Trophy boat models will be manufactured with 100-percent new tooling and will incorporate the latest boat-building technology. 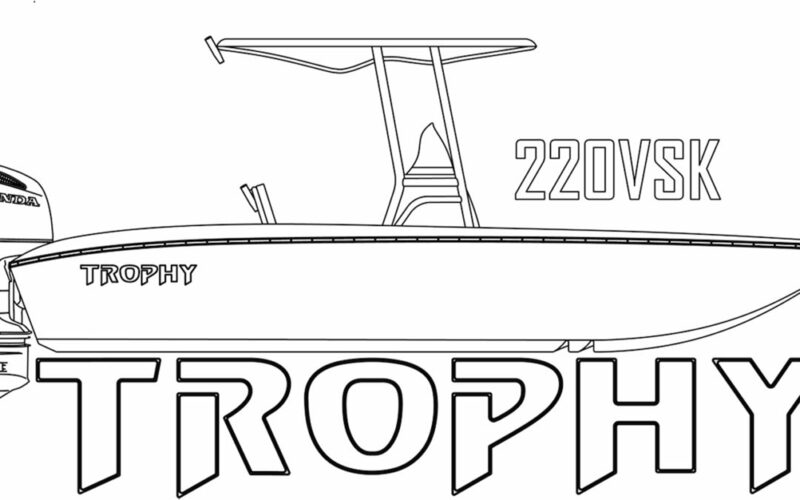 Initially, the Trophy lineup will consist of four V-bottom skiffs: the 1800SVK, 2000SKV, 2200SVK and 2400SVK. Production of these models is projected to begin summer 2016 at the H2O Sports Manufacturing facility in Americus, Georgia. In tandem, Honda Marine will supply H2O with selected outboard engine models from its Mid-Range BF Series (BF40, BF50, BF60, BF75, BF90 and BF100) and High Power BF Series (BF115, BF135, BF150, BF200, BF225 and BF250) as original equipment for these new Trophy models. Founded in 2014, H2O Sports Manufacturing has a solid network of more than 30 dealers in the southeast, with plans to double the size of its network within the next year. In addition, the company is expanding its manufacturing and employee footprint in Americus. H2O is working with the Georgia Environmental Protection Division and local and state agencies to move its manufacturing operations into an upgraded, 500,000-square-foot facility that puts a rehabilitated brownfield site back into use. The addition of the Trophy line of skiffs to the current H2O lineup is expected to create 30 new jobs by the end of 2016. The all-new Trophy boats feature wood-free construction (100-percent composite materials with stringers made from coosa and/or three-inch fiber reinforced foam); upholstery designed and sewn on-site and made with Sunbrella UV-protecting fabrics; walk-in consoles; a full liner; vinylester resin; a spray core; and a lifetime warranty on the boat structure.